How BlockChain Technology can Revolutionize Project Management? The blockchain technology is experiencing exponential growth and its market will be worth $2.3 billion by 2021. Until now, blockchain’s use was confined to cryptocurrency trading. That’s because it ensures a decentralized, secure, transparent, and cost-effective environment for the hassle-free exchange of cryptocurrencies. This is the reason for its acceptability across the world. And now blockchain is being implemented in various other realms, project management is one of them. The blockchain technology registers a transaction in a distributed/decentralized ledger (or blockchain). And this transaction is secured against tampering, thereby ensuring the safety of cryptocurrency. Registering currency transactions is just one of the applications of the blockchain. 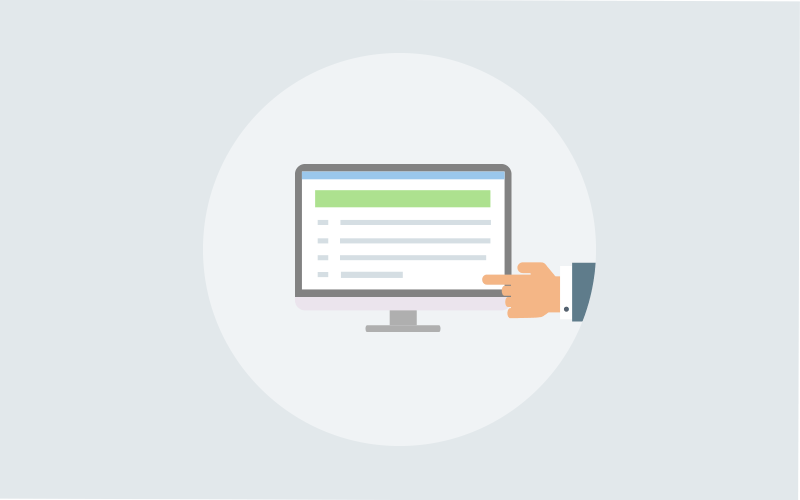 We can also register other types of transactions such as sending reports, releasing funds & payments, sharing information, task completion, and much more. And this is the reason why blockchain is an ideal platform for project management. There is no central authority that governs the blockchain mechanism. The decentralized nature of blockchain makes it a suitable platform for project management. If the project team is able to register project-related activities in blockchains, it will be visible to everyone. Project managers can easily monitor their progress. This means that the blockchain implementation rules out any bureaucratic environment in project management. Since everyone is connected to each other via blockchain, no one can bluff each other. Thus, the blockchain upholds the accountability of the project team members. The blockchain is a public ledger/record where transactions are registered in the form of blocks, visible to all users who have made a transaction. It functions irrespective of the transaction type. So, it’s not necessary to use blockchain solely for cryptocurrency trading. When we adopt blockchain in project management, we can use it for making payments, allotting funds, managing tasks with task management software, and much more. Moreover, it allows other team members to view the project or task status. This will further enhance team collaboration and will also simplify task dependencies. 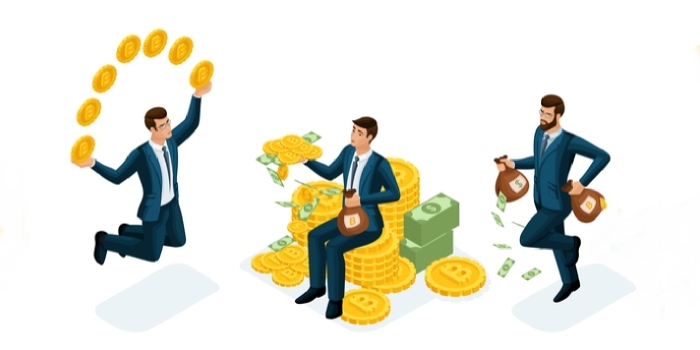 For example, if the marketing team has generated leads and registered the task completion in their blockchain, it becomes obligatory for the sales team to act accordingly. The sales team cannot delay, because they will be held accountable now. One interesting thing to note is that there is no need for managerial intervention in the blockchain project management software. Its network is an open book that holds everyone responsible for their job. Talking about roles and responsibilities, there are two important terms in blockchain – private key and public key. When a user makes a blockchain transaction, a private key is used to generate a digital signature that verifies the transaction made by the user. Later, the public key is derived by mathematically transforming the private key. When we use a hash function with the public key, it becomes an address, visible to everyone on the blockchain. In project management, a user with the private key can register transactions in the blockchain. In other words, as a manager, you can assign roles and manage permissions for your team members by assigning a private key to them. At the same time, public keys will be used to derive addresses where information will be sent or received. Blockchain actually works in real-time and its transactions are recorded 24/7. Therefore, when you perform a blockchain transaction, you can expect a quick turnaround. And this is exactly what’s required in project management. According to a report by HBR, one in six projects had a schedule overrun of around 70%. To avoid such delays, project managers can adopt blockchain technology, where every task is accomplished in real-time with minimal chances of overruns. The blockchain is a public record with no centralized governing authority. Still, it ensures a secure exchange of cryptocurrencies between individuals around the globe. Thousands of computers in the network verify the details of the transactions before adding them to the blockchain. When it comes to project management, it’s actually a private affair that involves the project manager, stakeholders, employees, and vendors. So if a public record is secure against theft and misuse, a private network will be ultra secure. When blockchain assists you in managing task dependencies, defining roles & responsibilities of team members, ensures secure transfer of data, and prevent time overruns; you witness a drastic cost reduction. You will be able to complete the project without exceeding the budget limitations. The smart contract is the most popular aspect of blockchain technology. Basically, a smart contract is a computer code that works on logic. These are self-executing contracts that don’t require human intervention. When the users agree upon certain terms & conditions, the contract is prepared and is digitally signed. When the predefined conditions are met, the contract executes itself. The functioning of smart contracts makes it a perfect instrument in project management. Automatic payments to vendors, contractors, and freelance consultants. If we talk about contractual terms, when the deliverables are received, payment is released. In the case of a website development project, when a task is accomplished, the payment is transferred to the freelancer. Performance management to check the accomplishment of project milestones. For example, if team members are working on a particular task, you can set their performance indicators. If they perform as per expectations, you can promote them, assign them new tasks, or release bonuses. 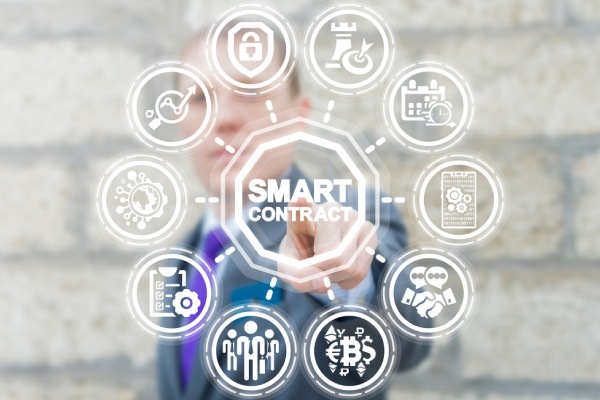 Similarly, smart contracts can be issued pertaining to procurement, time and expense sheets approval, task completion records, and so on. 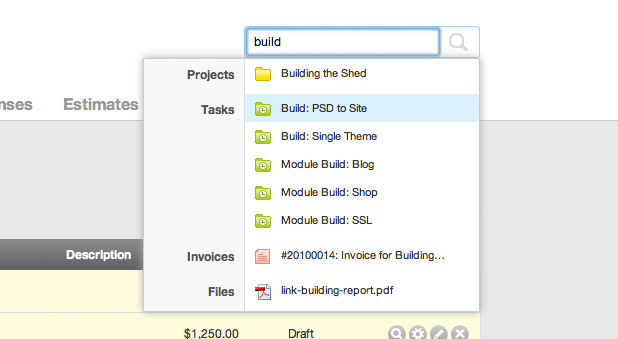 Automatic approvals of project status reports. Identify the objectives to be achieved in the project and enable a smart contract that tracks objective fulfillment. Once all objectives are fulfilled, the project status report will be submitted automatically. Project management software and methodologies drive the majority of the projects. However, there is an urgent need to increase the efficiency of the entire process. Blockchain holds the potential for revolutionizing the project management domain. However, there is a need for a lot of research & development in this field. 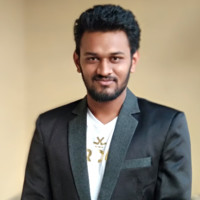 I am Parth Mavani and I’m nurturing my future at SoftwareSuggest.com as Software Analyst. I am a Passionate learner, Critical Thinker, Football fan and travel freak. I love to roam on endless roads and enjoy every moment.